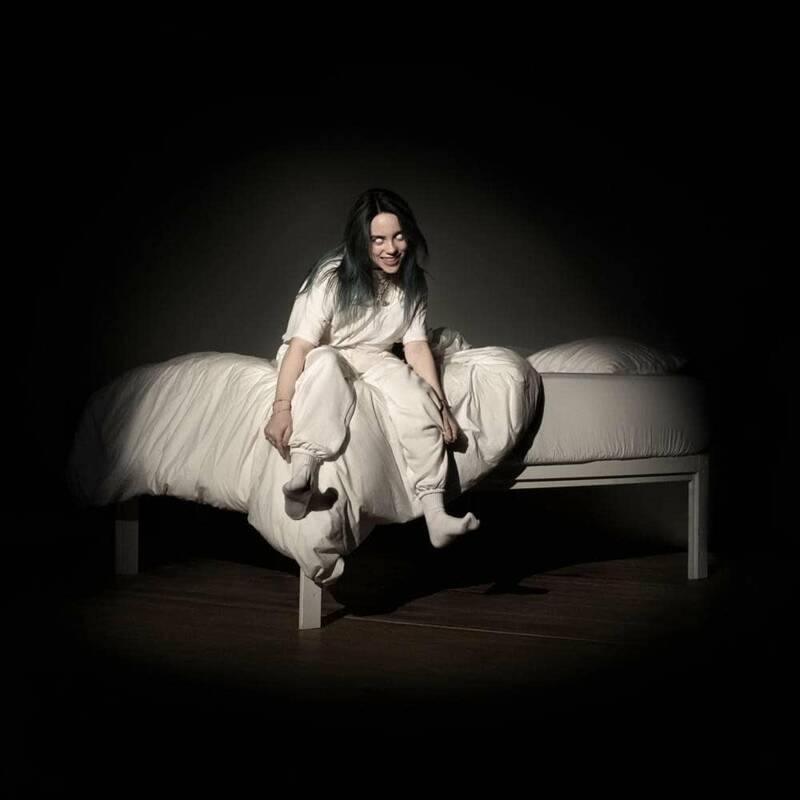 Billie Eilish’s premier full-length, WHEN WE ALL FALL ASLEEP, WHERE DO WE GO?, has officially bowed at #1 on the HITS Top 50 Chart. Moving 307k, this means the 17-year-old Darkroom/Interscope artist has notched the year’s second-biggest debut, behind only Ariana Grande (355k). The RTD on the set is approaching 600k, bringing her career album-equivalent total to 1.9m. In tandem with the album’s success, her 2017 EP, Don’t Smile at Me, glides up #20-13, tacking on an additional 27k. This week’s second-biggest debut belongs to MCA Nasvhille’s George Strait, whose Honky Tonk Time Machine appears at #4 with 52k. Meanwhile, Nipsey Hussle’s Victory Lap—originally released in February 2018—re-enters the chart at #2 with 64k, following the rapper’s tragic death. Another noteworthy chart move is made by South Coast Music Group/Interscope’s DaBaby. The fast-rising Charlotte rapper has a strong presence on YouTube, where his videos have been continuously landing on trending charts. His Baby on Baby, which dropped 3/1, goes #42-22. We don’t know what’s in his bottle but we sure as hell want some. When it comes to marketshare, UMG leads with 63%, WMG follows with 25% and SME is #3 with 10%, while the indies claim 2%. Republic and Interscope have 30% chart share between them. Streeting this week are projects by Right Hand/RCA’s Khalid, Epic’s Sara Bareilles, Arista Nashville’s Brooks & Dunn and Rockin R/BMLG’s Reba McEntire. Now, if you’ll excuse us, we’re gonna go put some spiders in our mouths.